There are times where you will meet some of the less known providers in the e-gaming and online gambling industry, and one of the particular cases are World Match, a gaming provider that comes from Malta and is here to bring you some pretty exciting games and platforms that will enhance your satisfaction. 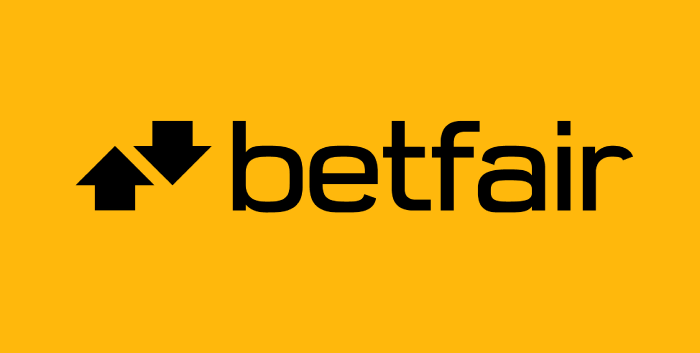 This Malta-based gaming provider is active for over a decade and its first steps in the online gambling and betting industry appear in 2003. This clearly states that they have a lot of experience in the field and have helped the whole industry grow bigger with some of their most famous slots that we will talk about later. All of the provides that are in this industry are making sure they have plenty of online slots available on their sites. Their goal is to come up with more slot games than possible, with the highest quality possible and to give players a plethora of slots to choose from. World Match shares the mutual focus and interest while at the same time has something else in their minds. They are always focusing on the safety and security of the player and all the personal information they are entering when are about to play a game. As such, the technology firm also boasts its own Cloud Gaming Centre, which allows casino operators to build their own game hosting websites using a turnkey platform. Such is the quality of the service provided that there is an impressive list of online casinos currently employing World Match software. This definitely belongs to the top of one of the most creative innovations. The e-gaming that World Match claims to have played a pioneering role in its cloud-based game management. 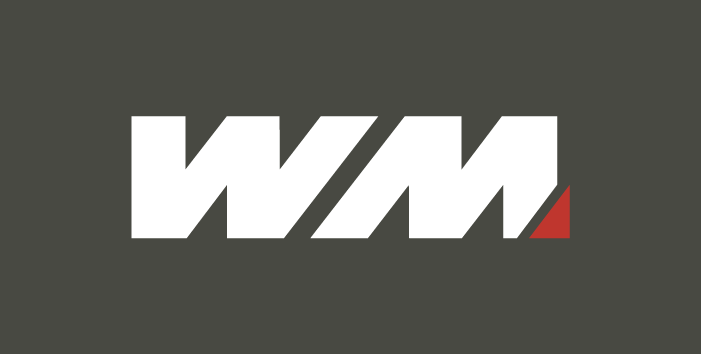 Their trademarked WM Cloud Gaming Centre was very first of its type, making the casinos able to check their brands for the lowest prizes without needing to download any application from the internet. That sounds well enough for the people running the casinos, but what does this mean for the average punter? There are many advantages in this system, from awesomely created websites with many languages to streamlined financial tracking for quicker payments with countless banking methods and world currencies. The World Match Cloud Centre is also created with some perfect security measurements, with anti-fraud tools such as country-blocking and transaction limit alerts. In the meantime, all the data is being encrypted and backed on daily basis, making sure all the personal information of the players on their software are feeling safe and secure. Besides all of those necessary security precautions, it is much more important for the players to have an awesome time, as the safety will not attract people to their games. World Match software has a goal to open up countless possibilities to the casinos and gamblers. They have opened their casinos and software program to many online partners who World match has already made a partnership with. Those partners include some very impressive names from iGaming industry, especially from the slot side of the gambling, such as NetEnt, Microgaming, iSoftBet and Amaya. Elsewhere, the company has created business partnerships with virtual sports companies like Contagious Sports and poker-based firms such as Revolution Poker and Play2B Poker. World Match software certainly looks to be a very impressive outfit, and all the reviews that are online about their safety and security are okay, but how can we know that this is not written by them, and how can we know whether to trust them? Well, there are some fairly solid indications that the software is completely up to scratch with the standard regulations of the gaming world due to the company's Class 4 Gaming License from the Malta Gaming Authority. They are making sure World Match is creating their platform and only allows slots in their platform which are using the RNG (Random Number Generator). The tests are run by the MGA and not a single one has failed so far. When it comes to the slots, spinners won't be too disappointed with what World Match software has to offer. This is because of the fact that there are over 100 with different titles and gender, mostly belonging to the video slots category. These slots can be played on your favourite device, and they are responsive for Tablet, Mobile (Android, iOS or Windows) and Lap Top. There might not be something characteristic for their slot games that could make you say that this slot comes from World Match Gaming, but their versatility is what makes them special. On one hand, we have the Viking Legend slot, or Hercules slot, the five-reel slots which belong to the 3D category and present some awesome characteristics and an epic warrior spirit. On the other hand, there is the Superheroes slot which features a host of spandex wearing warriors, although this time they are depicted as comic book style cartoons. If you are a more experienced spinner, you might recognise some of the following games. The most familiar perhaps being a series of adventure-based video slots which follow an archaeologist character know as Archibald. This 3D explorer can be found in many exotic places all over the world, in slots such as Archibald Orient, Archibald Africa and Archibald Maya, giving punters the chance to embark on some exciting spinning journeys with a sense of narrative continuity. On the other hand, there are some other more narrowed slots like Dante's Paradise, Dante's Purgatory and Dante's Hell, all of which make reference to the late medieval poem, the Divine Comedy by Dante Alighieri. We have to say that the idea that these guys have can’t be compared even to the best slot producers. Check out the provider and all the slot games that are at your disposal and try to find the ones that fit your need the most. Try them on SlotsWise and claim some awesome bonuses from our casino sites.